In the midst of a metcon or a nasty chipper, the name of the game is time. How can we get through all the work we need to complete in the most efficient manner and post a time we can be happy with? Every second is valuable, every missed rep hurts, but perhaps the most important area where the battle for time is won or lost is during our rest periods. Even the most elite athletes need to take a few seconds of rest during their WODS, but many people have a bad habit of taking prolonged breaks when they really should be grippin’ and rippin’ the bar. 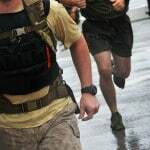 So, because taking rest is an inevitability, what can you do to be more efficient with your breaks so that you can shave some valuable seconds from your WOD time? When you drop the barbell/wallball/kettlebell or come off of the pull-up bar, don’t go for a walk. You don’t need to go to the water fountain, and I’m sure your hands are plenty chalked. Personally, I like the idea of actually keeping your hands on the bar while it rests on the ground, but taking one to two steps back works too (I suppose). 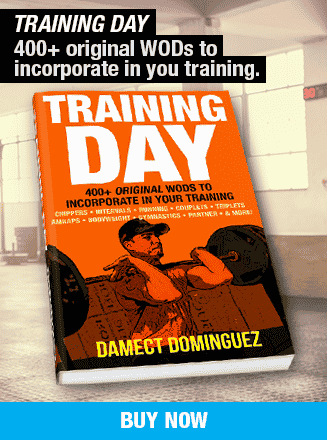 You don’t want to leave ‘the theatre of battle’ and step away from that mental zone you dive into when working out. If the barbell is right in front of you, it acts as an immediate and constant reminder that you’re not finished yet—there’s still work to be done. If you turn your back on it, it’s almost as if you’re letting the bar—and the workout—win. Don’t let that happen. When athletes drop the bar to rest, they’ll often take far longer breaks than they need to before starting up again. Either that, or the amount of time they take to rest is so inconsistent (five seconds here, twenty seconds there) that it completely throws off their rhythm and their economy of movement suffers as a result. Therefore, when you set the bar down, you need to have a running ‘rest clock’ in your head so as to keep your break times consistent and provide you with an impetus to get moving again. Simply take a step back (not too far—see above) determine how much rest you’re going to take (5,10,15 seconds) and look at the clock to calculate your ‘go’ time. When you get to 3, put your hands on the bar just as you would for the start of the workout and get ready to crank out as many reps as you can handle. If your rest was too short the first time, take a couple more seconds the next time. If your rest was more than you needed, cut down your rest time—unless the finish line is in sight and you only have a few more reps to go. That’s when you essentially need to pick the bar up again as soon as you’ve dropped it. Rather than wildly rushing from one station to another, use your transitions as an opportunity to calm your breathing and take a couple of seconds to compose yourself before attacking the next movement. This will be far more effective than moving as quickly as possible through your transitions when you’re already fatigued, as you’d only be able to get a few repetitions of the next movement anyway. It would be far more beneficial to rest in the short periods when you don’t have to do any ‘work’, thus allowing for bigger sets when you do pick up the barbell on the next station. Let’s say you have to complete 15 power cleans followed by 15 shoulder-to-overhead. The weight is somewhat heavy, so you decide to break up the cleans by doing two sets of 8 and 7, dropping the bar after your 8th and 15th rep. This game plan might look good in your head, but in reality it’s inefficient. It would be far more effective to complete that 15th rep and go straight into your shoulder-to-overheads, seeing as you’ve already got the bar in the front rack position! When the workout is structured with movements that blend together like this, you need to break up your sets (if you decide to break them up) in such a manner that allows you to complete a set of the first movement and go straight into the second one. So rather than doing sets of 8 and 7, push yourself to do 9 and 6 or 10 and 5, with slightly longer breaks in-between. That way, when you get to the 15th rep, you should still have enough energy to move straight into the second movement and overtake other athletes that decided to drop the bar. 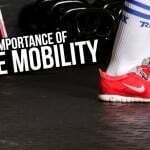 Everyone has a movement that they can complete with relative ease, so when it pops up during a workout use it as an opportunity to ‘rest’. Even though you’re still technically working, you know you can complete the set quickly without overly exerting yourself. Therefore you can use that movement as another opportunity to compose yourself before moving on to a more challenging one. 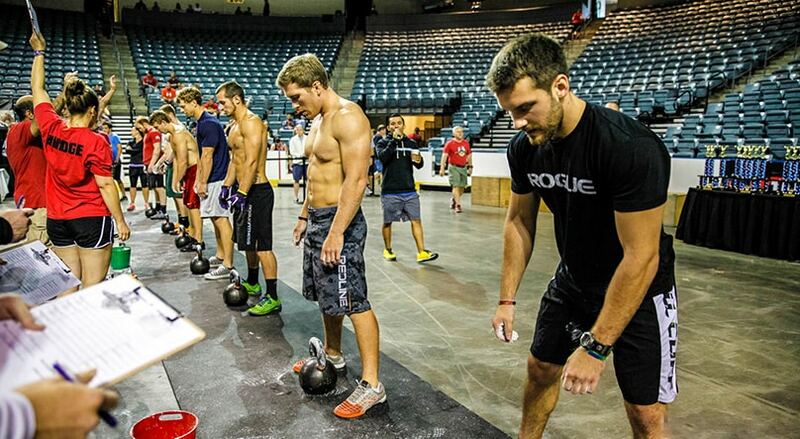 Take 13.2 of the 2013 CrossFit Open: a 10-minute AMRAP of five shoulder-to-overheads, 10 deadlifts and 15 box jumps. Ahead of the workout, Annie Thorisdottir (who was competing at the live announcement in New York) laid out her game plan to go hard on the shoulder-to-overheads and deadlifts and ‘rest’ on the box jumps “because you’re stopping on top of the box”. While box jumps may act as rest for some athletes, that doesn’t mean that they are easy for everyone. 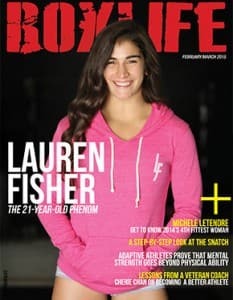 So it’s important that you can recognize the movements in which you excel and can complete easily enough so as to allow for some sort of rest—be it double-unders, air squats, pull-ups, etc. In addition, it’s important to identify those movements that take much longer to restart after you break up a set. It takes a lot longer to get moving again with exercises like kettlebell swings, thrusters, muscle-ups and even wallballs, whereas ‘favorable’ deadlifts, push-ups and box jumps are far easier to stop and start. 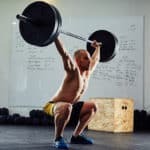 Therefore if you are preparing to do a workout that has a combination of these movements—let’s say kettlebell swings, box jumps, deadlifts and thrusters—and you know you will need to break up your sets, choose the movements you are going to break up based on how long it will take you to restart them. 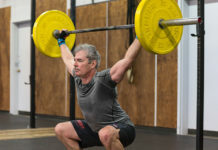 Try to go unbroken for as long as possible on those swings and thrusters, as you know that it’s going to be a lot of extra work to have to pick them up again and finish a set if you drop the barbell/kettlebell. 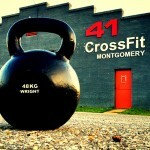 If you can, rest with the barbell/kettlebell without dropping it. What I mean by this is standing with the barbell in the front rack position for a few seconds during those thrusters to catch your breath before attempting your next rep. It may be uncomfortable but it’s far better than having to drop the bar and clean it up again. 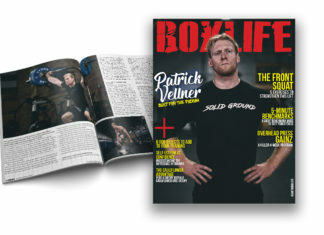 You can break up the box jumps and deadlifts as you please because it’s easy to get moving again on those two exercises—you simply step/jump on to the box or pick the barbell up, saving you a lot of time.